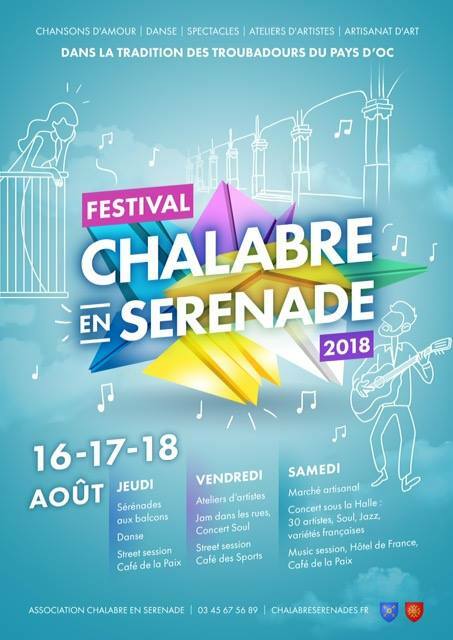 We are opening our house for this fantastic music festival here in Chalabre, 16-18th August this year. Join in, come and stay. Vegan Bed & Breakfast rates available. Message us for info.